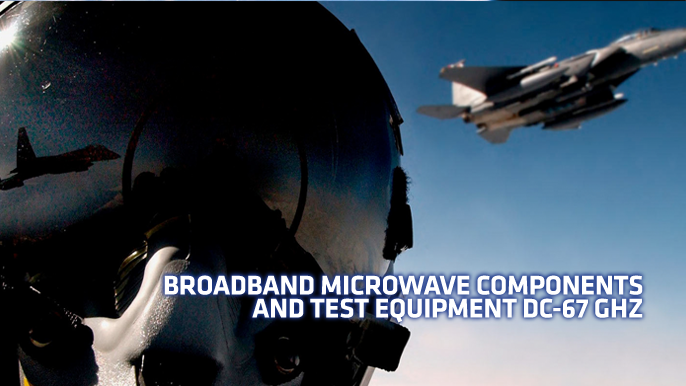 Customized Solutions for any application. 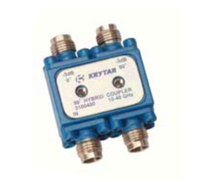 KRYTAR’s close relationship with its customers enables the company to provide superior customer service. 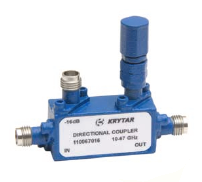 KRYTAR’s new directional coupler, Model 1100110010, offers some of widest frequency coverage using on the market. 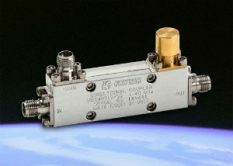 This new directional coupler maintains flat 10 dB coupling across a wide 100-GHz bandwidth. 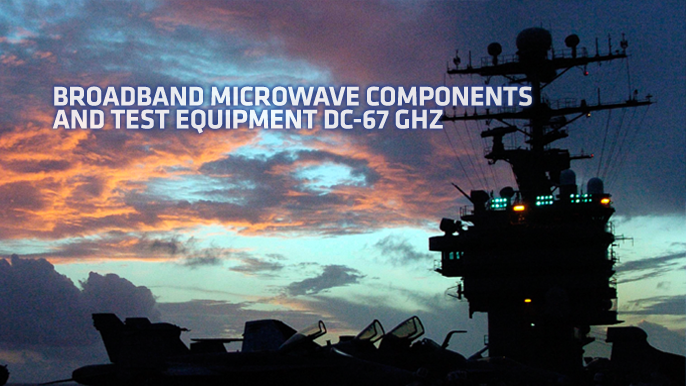 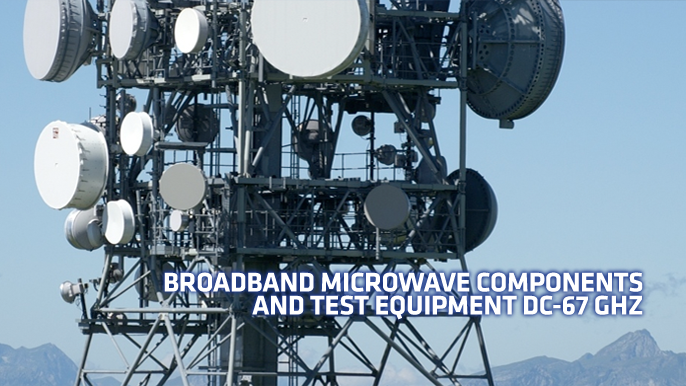 The new directional coupler lends itself to wireless designs and many test and measurement applications for emerging mmWave and 5G markets. 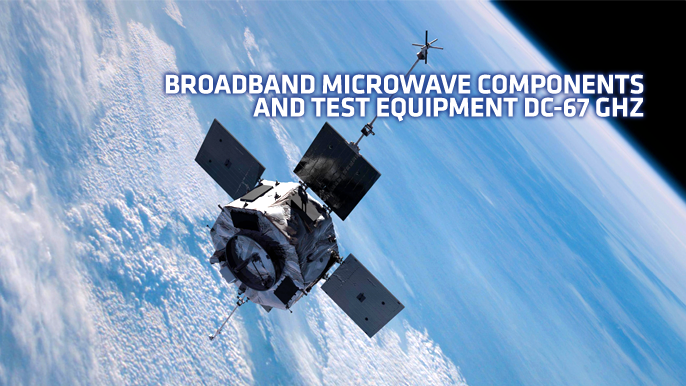 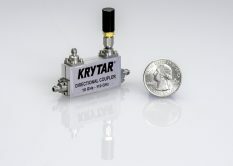 SUNNYVALE, CALIF. - - - KRYTAR, Inc., a leader in the design and production of ultra-broadband microwave components and test equipment announces a new Directional Coupler specifically designed for space applications operating over the ultra-broadband frequency range of 1.0 to 40.0 GHz. 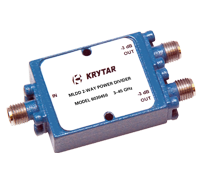 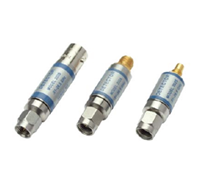 KRYTAR’s coupler is uniquely designed for systems applications where external leveling, precise monitoring, signal mixing or swept transmission and reflection measurements are required. 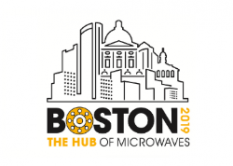 Visit KRYTAR at our Booth #825 and see what's NEW for 2019! 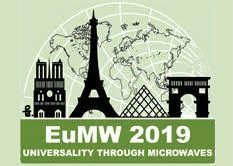 Visit KRYTAR at our Booth and see what's NEW for 2019!